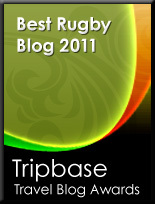 TOTAL FLANKER...a rugby blog: Last Orders please! 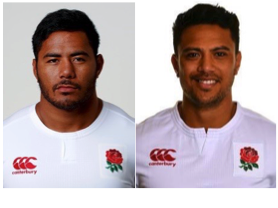 So it appears that Eddie Jones might be prepared to forgive and forget the misdemeanours of Manu Tuilagi and Denny Solomona, who last month were sent home from an England training camp for "team-culture issues". Jones has said he will consider recalling the pair if their attitude is right. For Tuilagi in particular, who at 26 now has a rather impressive rap sheet, it may be be said that he is drinking in the Last Chance Saloon. One can only hope that he is choosing to drink mineral water.